The Reserve Bank of India (RBI) has warned YES Bank that it might face regulatory action for allegedly violating a confidentiality clause by disclosing a nil divergence report. In a letter to the private lender, the regulator said the bank had violated regulatory guidelines in the press release where it had made this disclosure last week. “Nil divergence is not an achievement to be published and is only compliance with the extant Income Recognition and Asset Classification norms,” said the RBI’s letter. The central bank said it viewed the disclosure of only one part of the Risk Assessment Report (RAR) as a deliberate attempt to mislead the public. The RAR also identified several lapses and regulatory breaches in various areas of the bank’s functioning, it said. 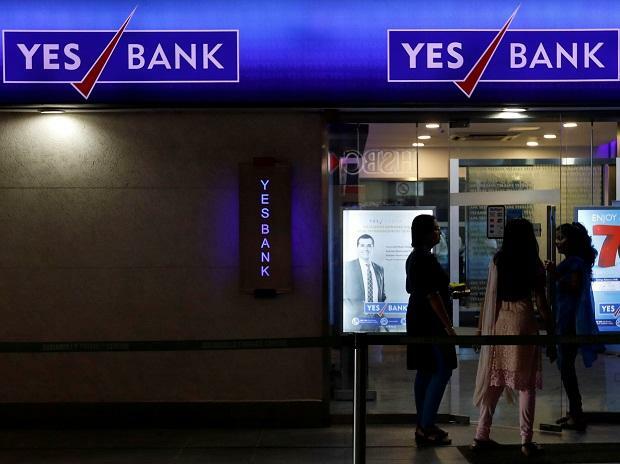 YES Bank’s stock soared 30 per cent on Thursday after it announced that the RBI had observed nil divergences for the year. The bank filed the above RBI letter with the exchanges on Wednesday after market hours. “The RAR was marked ‘confidential’, and no part of the report or the information was to be revealed except for the information in the form and manner of disclosure prescribed by the regulations,” said the RBI. Earlier, the RBI had found divergence of Rs 4,176 crore in the bank’s reported gross non-performing assets (NPAs) for 2015-16 and Rs 6,355 crore for 2016-17. Last month, the bank announced that Ravneet Singh Gill, managing director of Deutsche Bank, will succeed Kapoor and join the bank by March 1, 2019. The bank’s Non-executive, Non-independent Director Ajai Kumar is currently serving as the interim CEO. The bank’s stock closed at Rs 218.70 on Friday, down by 1.04 per cent from previous close.